Creston Unlimited, the agency network that includes TMW Unlimited and Nelson Bostock Unlimited, is dropping the "Creston" from its brand to become Unlimited Group. LONDON: Creston Unlimited, the agency network that includes TMW Unlimited and Nelson Bostock Unlimited, is dropping the "Creston" from its brand to become Unlimited Group. The network had been known as Creston until it became Creston Unlimited in 2014 to reflect a more joined-up offering. 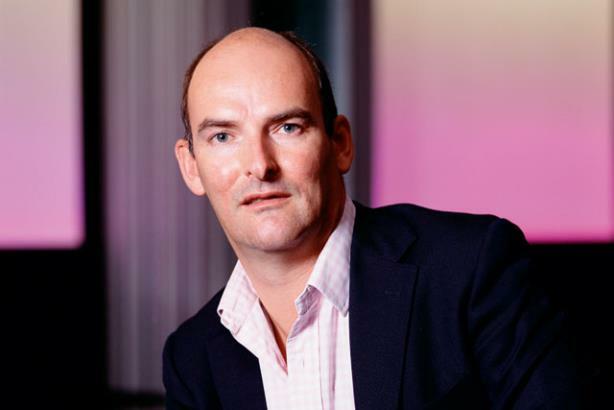 Tim Bonnet, chairman of Unlimited Group, told Campaign UK the network is operating more as a group with clients that are using different agencies at once, such as Canon and Danone. Creston will remain the name of the holding company, while individual agencies such as TMW Unlimited will retain their brand name within Unlimited Group. "In November 2014, we took the major step of adding Unlimited as a suffix to each of the agency names, communicating to the outer world our cohesiveness and intention to offer brands fully integrated services," Bonnet said. "As a result of this success, we have now simplified our group brand and positioning and henceforth will be known as the Unlimited Group."